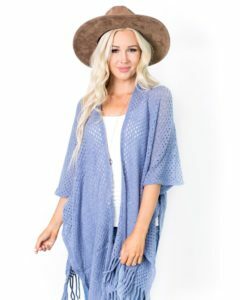 No need to button up this season, long drapey kimonos are in. 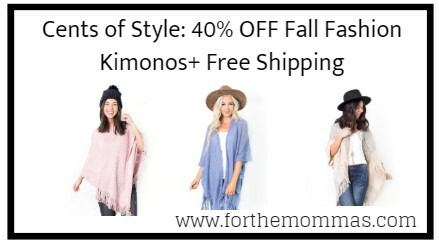 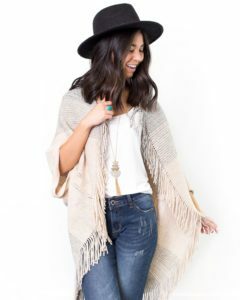 Cents of Style is offering 40% off on fall fashion kimonos with free shipping. 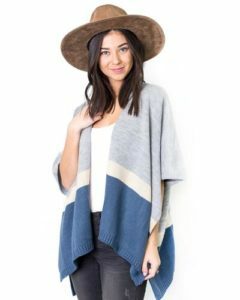 You will need to use promo code FASHION4FALL to get this offer. 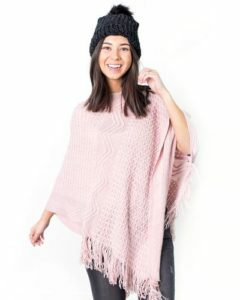 Offer is valid till 10/15.